As the Trump Administration seeks to restrict entry into the United States via travel bans and border walls and proposed Muslim registries, Google used its Google Doodle today (January 30) to celebrate an activist who put his life on the line for immigrant rights. Korematsu died on March 30, 2005. The Fred T. Korematsu Institute carries on his advocacy work. 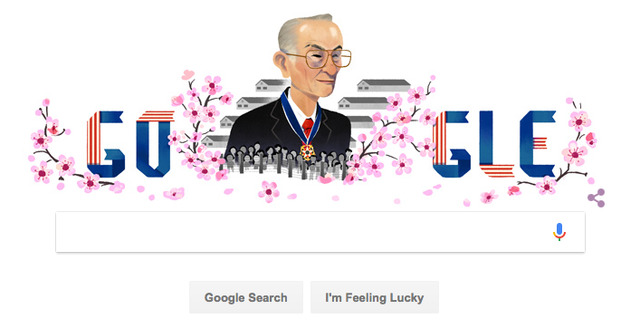 Today would have been his 98th birthday—it’s also Fred Korematsu Day in California, Florida, Hawaii and Virginia. When it was established in California in 2010, it was the first state-wide day in United States history to be named after an Asian American.